The mind is a beautiful, hungry beast. One must constantly feed it. "Being surrounded by excellence raises expectations and inspires aspirations. 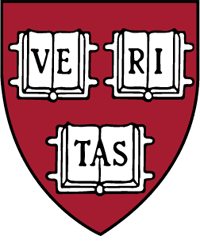 It is one of the greatest benefits of membership in the Harvard community." You are visiting the academic website and personal blog of Niki Lanter. Please read the Site Info section and Website FAQ for more information. Thank you. Omnia mutantur, nos et mutamur in illis.